Buy The Watchmage of Old New York at Amazon, Barnes & Noble, Kobo, or wherever awesome books are sold. I started working on The Watchmage of Old New York (the serial) a month after finishing Song of Simon (June 2012). After writing such a dark and disturbing piece like SoS, I needed something light to cleanse my palate. I never expected a “rebound” short story (like a rebound date) to become as popular as it did. You never know what’s gonna hit the target. The original concept came from several influences: Who Framed Roger Rabbit?, Buffy:TVS, American Gods, Ugly Americans (a cartoon that no one remembers), Gangs of New York (the book, not the movie), my intense love of history, and various role playing games like D&D, Rifts, Amber and White Wolf. Though many people don’t believe it, I had never read The Dresden Files or had seen Grimm before I started writing it. I later read the first three Dresden books and made changes in the novel version to move away from Butcher’s work. The story grew until it was way too long for most zines. I grew frustrated, because I loved the story. Then I discovered JukePop Serials. They accepted it in serial format, and it almost immediately made the Editor’s Choice list. They asked me to write a second story arc, and then a third. By the time the third came out, it was in the Top 10 most popular serials on the site, eventually topping out at #2. The owner and editor of JukePop liked it so much that they offered me an agent contract (which I later declined). By the second story arc, I decided that Watchmage was meant to be a series of novels. I started writing the first novel while working on the third story arc. The novel is significantly different from the serial. Secondary characters like Jonas and Hendricks got their own story arc that takes up half of the novel, and Nathaniel’s personality changed from cynical and grizzled to idealistic and devoted, haunted by past failures and his wife’s death (that’s no surprise, as I was grieving for my recently deceased girlfriend, Valerie). I also fleshed out the Dwellers, making each race more unique, with their own niches in society. 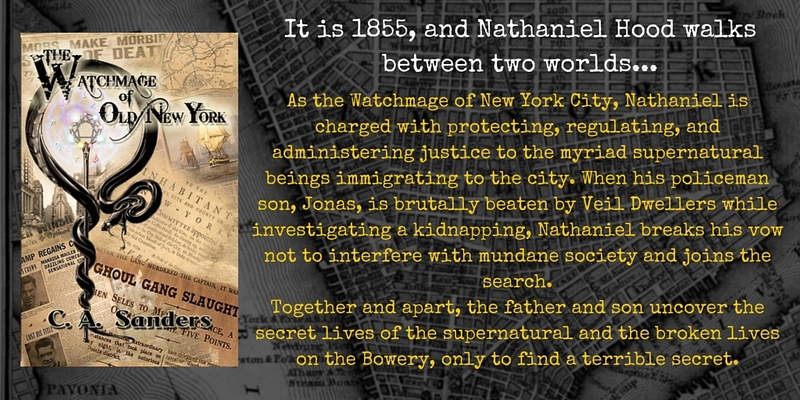 As I’m writing this, the first book of “The Watchmage Chronicles,” The Watchmage of Old New York, is available at Amazon, Barnes & Noble, Kobo, and just about everywhere else. This is my first self-published work, except for Valerie’s anthology. I’m excited and terrified. Will people like it as much as the serial? Will it sell, or will it fade from view? I already have the first draft of the second novel written, and I’d hate to think that I spent so much time on something that no one enjoys. Yes, I write for myself, but I also write to bring people a little entertainment. 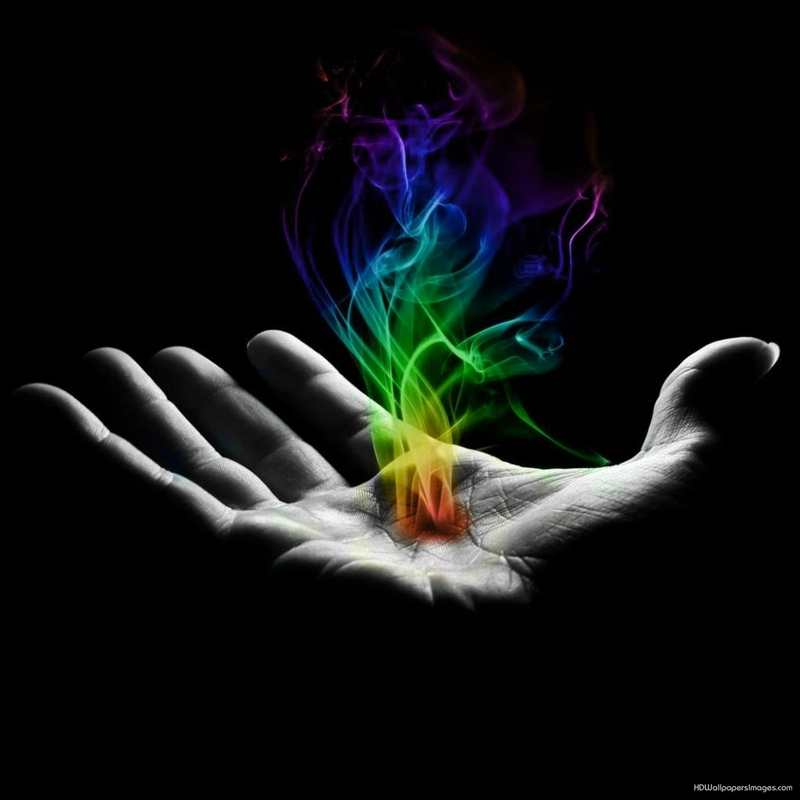 Giving as much as receiving, balance in everything, and just a little bit of magic and madness. Never underestimate the Chaos Seed.